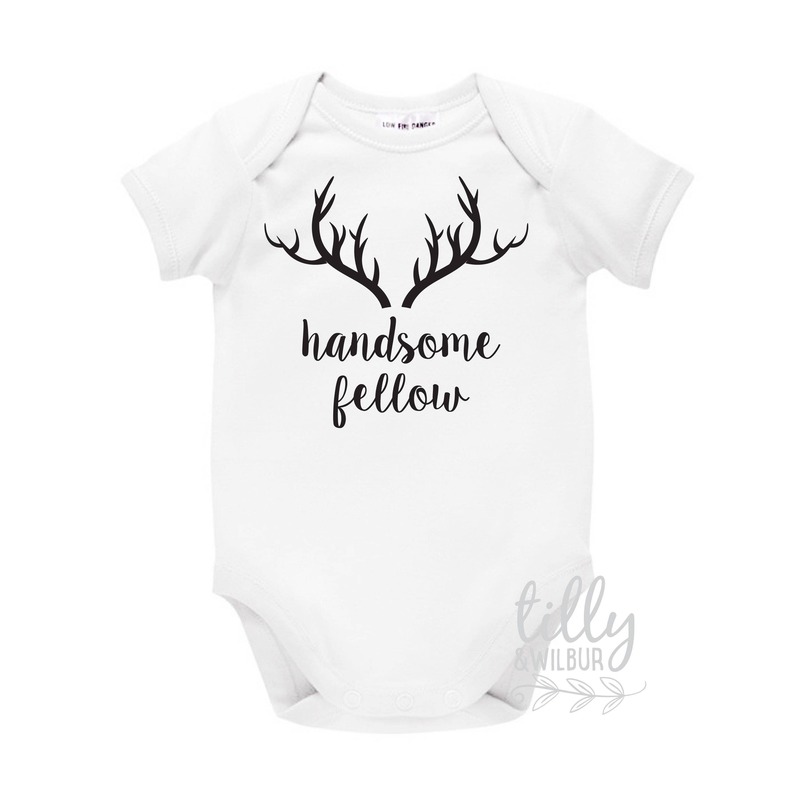 Celebrate the birth of a brand new baby boy with this woodland themed bodysuit printed with the words "Handsome Fellow" and deer antlers. 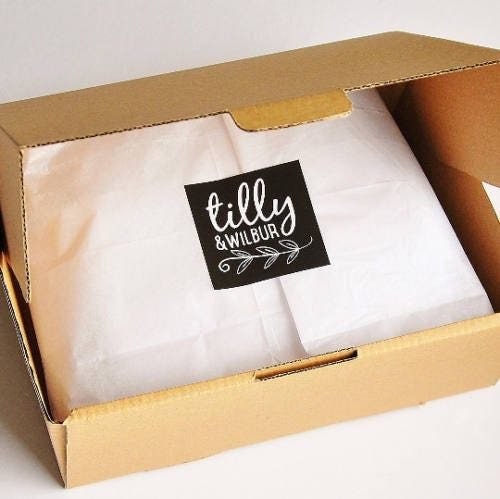 Made from soft white cotton with an envelope neck and triple stud closure for super easy change times.... not that you'll want to take it off! Arrived promptly, lovely outfit and beautifully packaged when shipped.